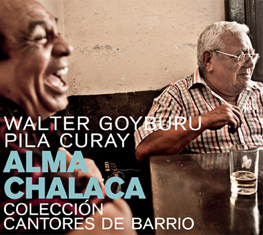 An instructional publication combining texts, diagrams, photographs, scores and recordings to offer up an exhaustive study of African-influenced music in Peru. 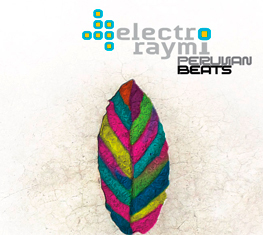 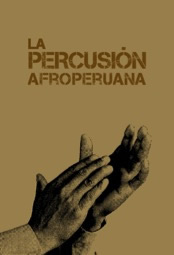 The execution of the different percussion instruments participating therein is demonstrated in detail through a thorough tour of the diverse genres that are Afro- Peruvian music. 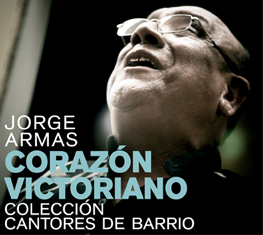 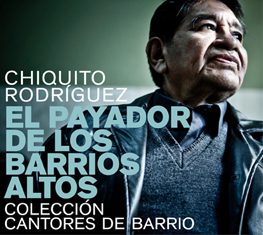 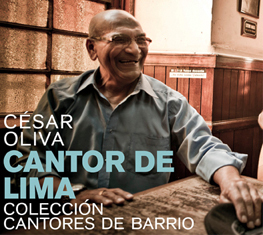 Over twenty of today’s most representative Peruvian percussionists contributed to this project, which also includes an analysis of the contributions made by the old masters who pioneered the history of Afro-Peruvian music.